Like most website operators, Hudson Valley Style Magazine collects non-personally-identifying information of the sort that web browsers and servers typically make available, such as the browser type, language preference, referring site, and the date and time of each visitor request. 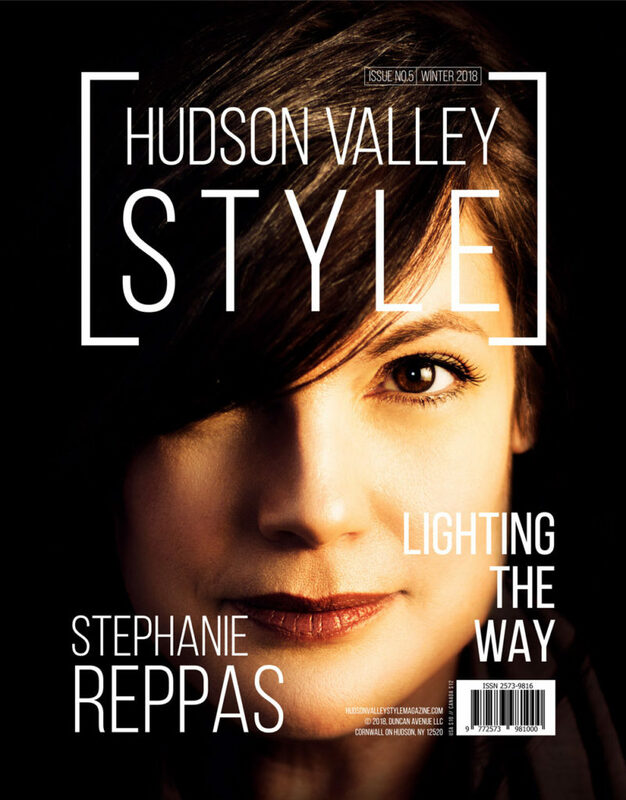 Hudson Valley Style Magazine’s purpose in collecting non-personally identifying information is to better understand how Hudson Valley Style Magazine’s visitors use its website. From time to time, Hudson Valley Style Magazine may release non-personally-identifying information in the aggregate, e.g., by publishing a report on trends in the usage of its website. 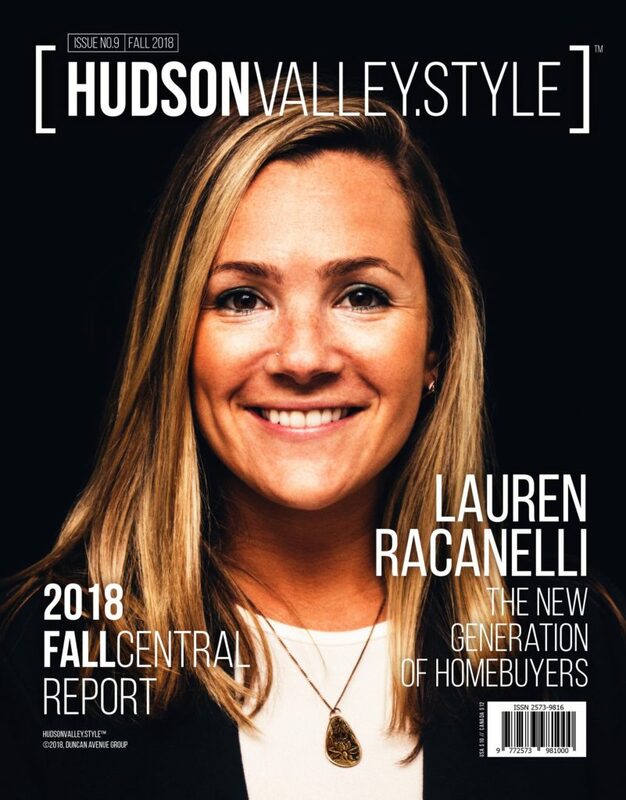 Hudson Valley Style Magazine also collects potentially personally-identifying information like Internet Protocol (IP) addresses for logged in users and for users leaving comments on https://hudsonvalleystylemagazine.com/ blog posts. Hudson Valley Style Magazine only discloses logged in user and commenter IP addresses under the same circumstances that it uses and discloses personally-identifying information as described below. 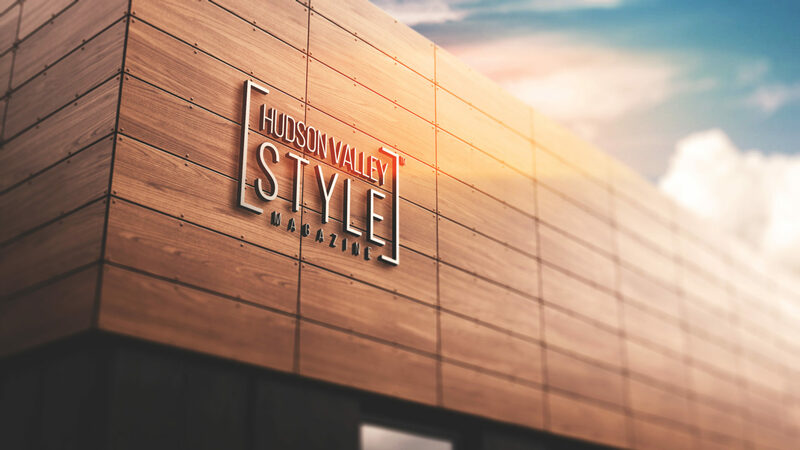 Certain visitors to Hudson Valley Style Magazine’s websites choose to interact with Hudson Valley Style Magazine in ways that require Hudson Valley Style Magazine to gather personally-identifying information. The amount and type of information that Hudson Valley Style Magazine gathers depend on the nature of the interaction. 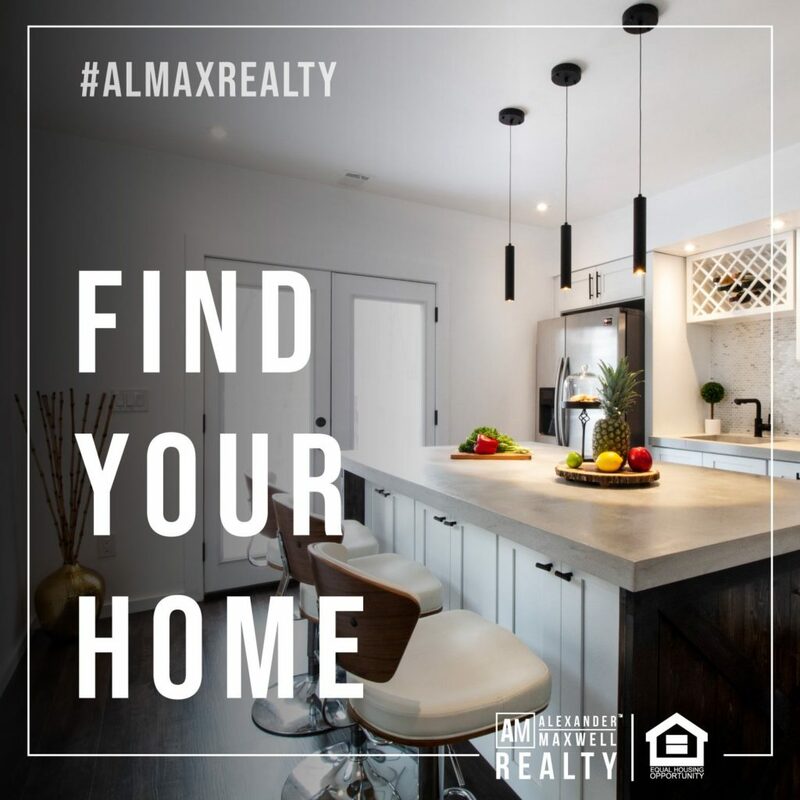 For example, we ask visitors who sign up for a blog at https://hudsonvalleystylemagazine.com/ to provide a username and email address. 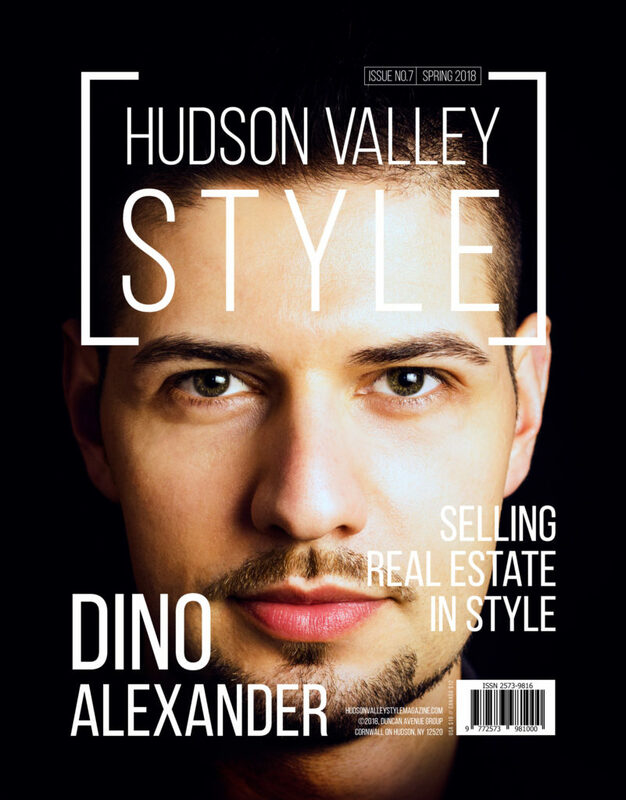 Hudson Valley Style Magazine may collect statistics about the behavior of visitors to its website. Hudson Valley Style Magazine may display this information publicly or provide it to others. However, Hudson Valley Style Magazine does not disclose your personally-identifying information. 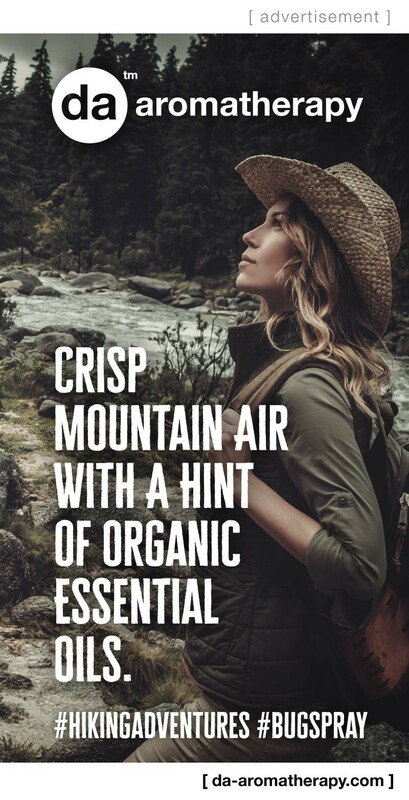 To enrich and perfect your online experience, Hudson Valley Style Magazine uses "Cookies", similar technologies and services provided by others to display personalized content, appropriate advertising and store your preferences on your computer.